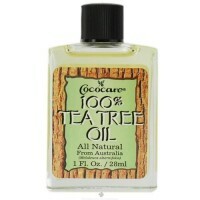 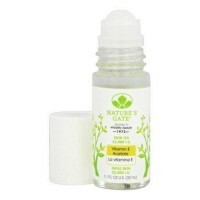 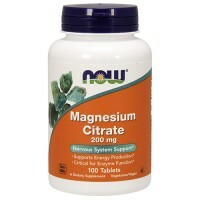 Helps to protect the bodys cells from oxidation. 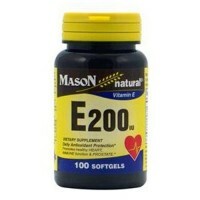 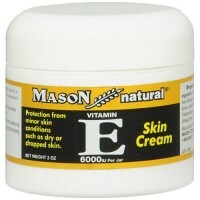 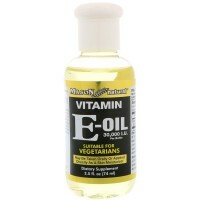 Vitamin E is a very important part of our daily diet. 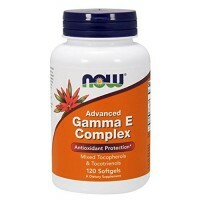 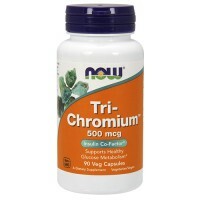 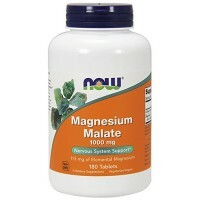 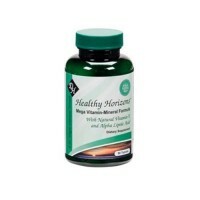 A naturally occurring antioxidant, this vitamin helps to protect the body�s cells from oxidation. 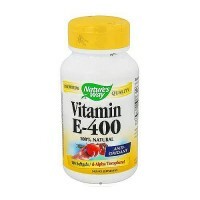 If you are not getting enough of this vitamin in your food, a supplement can be an excellent choice. 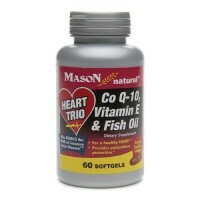 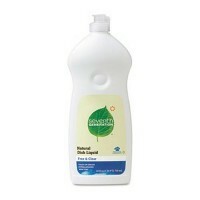 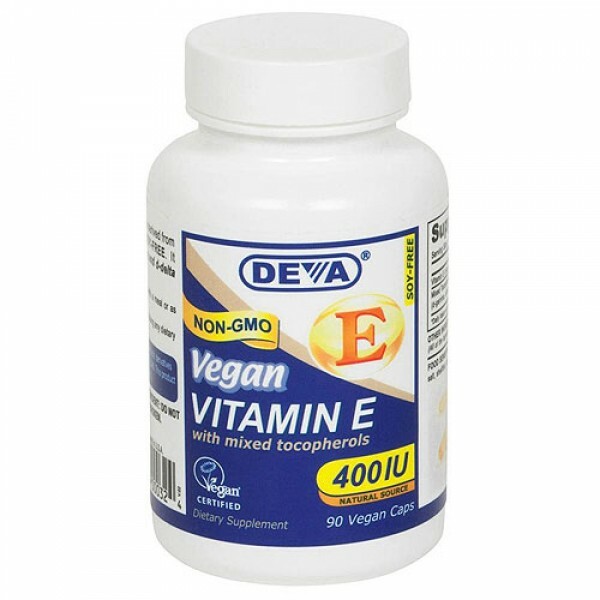 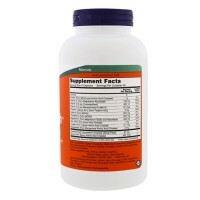 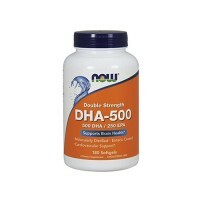 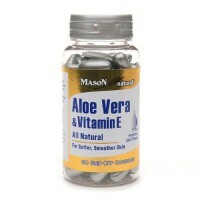 DEVA Vitamin E with mixed tocopherols offers 400IU natural source Vitamin E with mixed tocopherols. There are a total of four different tocopherols that are present in DEVA Vitamin E with mixed tocopherols: D-alpha, D-beta, D-gamma and D-delta, as opposed to the commonly found single d-alpha supplements on the market. 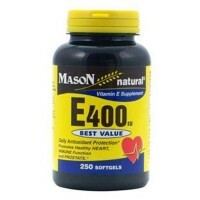 These four tocopherols that we use are often added to food products to help prevent the breakdown of flavors and enzymes and to help prevent oxidation. 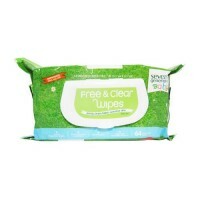 Free of yeast, wheat, gluten, corn, starch, sugar, preservatives, hexane and sodium. 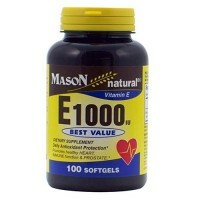 One (1) vegan capsule daily with a meal or as directed by your health care provider.